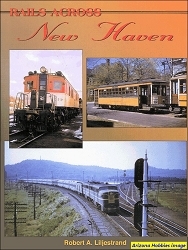 Structures and operations of the New Haven in Massachusetts, Rhode Island and parts of Connecticut are examined in both the New Haven and early Penn Central years. 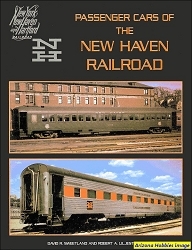 Norwich & Worcester, pp. 124-126;The Air Line, pp. 127-128.